Halifax Regional Police are renewing calls for clues in the 1999 shooting death of a man in Dartmouth. Police responded to a report of an injured man at an apartment at 88 Queen Street at approximately 3:20 p.m. on Jan. 19, 1999. The responding officers found Michael Joseph Peverill lying on the bedroom floor. They say he died from a gunshot wound. Investigators say Peverill was last seen entering his apartment at 2 p.m. that day. Peverill had moved into the apartment complex one week before his death but police say he knew and frequently visited the previous tenant. Investigators say Peverill and the previous tenant were both known for having frequent visitors to conduct personal business and it was common to see a lot of pedestrian traffic in and out of the apartment. Anyone with information on Peverill’s murder is asked to contact police. 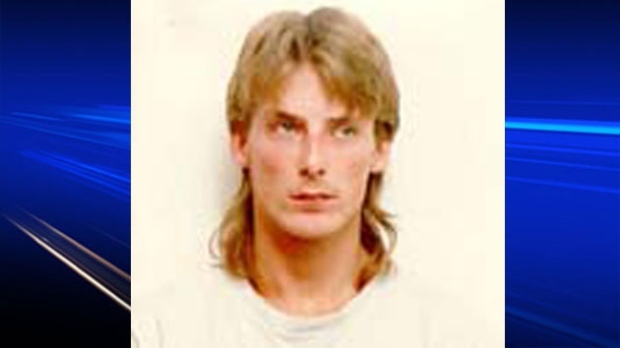 The case is part of the Nova Scotia Department of Justice Rewards for Major Unsolved Crimes Program, which offers a cash reward of up to $150,000 for information leading to an arrest and conviction in participating cases.